Sri Lanka is a beautiful country. In the central part of Sri Lanka they are known for their tea. We jumped on our mountain bikes and headed into the hills to get a first hand look at the awesome Tea Fields. We were not disappointed. The rolling hills of tea are not only a sight for the eyes they are a treat for your senses. The colors are saturated and vivid and you can almost taste the tea as you cycle through the valleys. 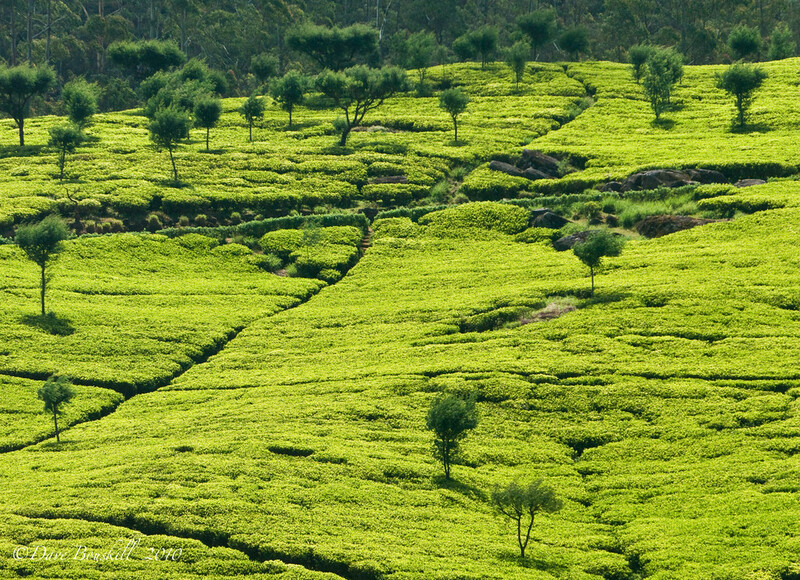 Do not miss the Tea Fields of Sri Lankawhen you visit. So on this Sunday as you are enjoying your tea, imagine yourself in the tea fields and sit back and enjoy.